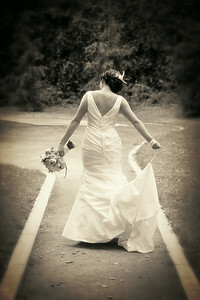 Planning a wedding can be fun, exciting and also stressful. 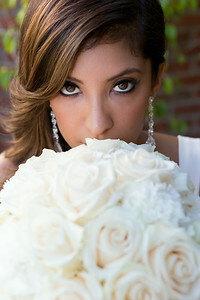 My wedding packages are designed to make your photography decision as stress free as possible. I offer packages to cover all types of ceremonies, whether it's for an intimate gathering with only a few guests or a large ceremony with several hundred guests. Your wedding package can include an online gallery, digital images, leather flush mount album, engagement session, a second photographer, unframed small prints and/or large framed wall portrait. Package pricing ranges from $999-$3,199. 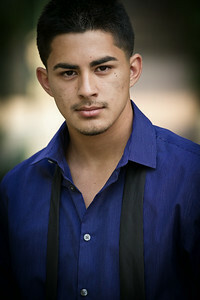 I would enjoy meeting you for an on-location photo session in an environment of your choice. On-location sessions allow me to get to know you better, which will help in capturing your true personality. My outgoing personality will help you stay relaxed and comfortable throughout the shoot. Be it a family, senior, maternity or boudoir photo session, your comfort and satisfaction is my primary concern. Portrait packages can include an online gallery, digital images, photo album, small prints and/or large framed wall portraits. 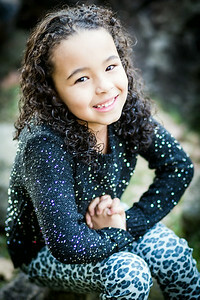 Portrait packages start at $99 for a 45 minute session. You can contact me to schedule a free consultation so you may view my complete photo packages and feel the professional quality of my photographic products. During the consultation we will discuss the creation of a photo session that is a fun and enjoyable experience for everyone.